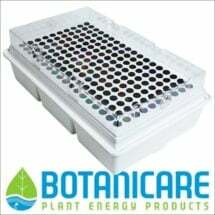 Get the professional results of hydroponic cloning without a huge investment! 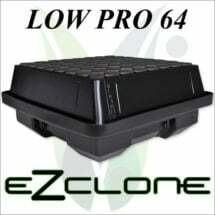 The EZ CLONE 9 offers small growers the best aeroponic system available in a 10-inch footprint. 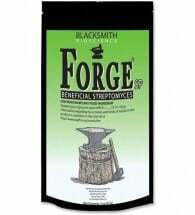 Use this in a grow room or on a kitchen counter to give your plants the best start possible. 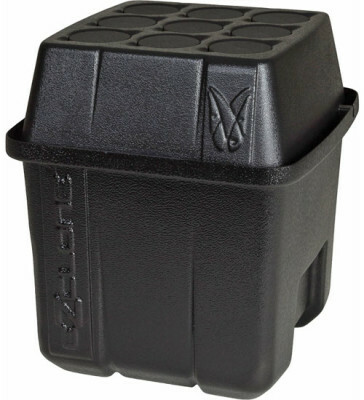 • Durable ABS plastic — stays cool! 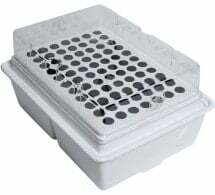 Rooting and germination happen best in temperatures under 83 degrees F, so make sure this unit has enough ventilation in warmer climates.